Another fun tradition that our family has been doing for a few years is making a gingerbread house. Oh, ya baby! Yes, we do. We actually make a real life gingerbread house complete with oodles of sticky frosting and sugary candy. 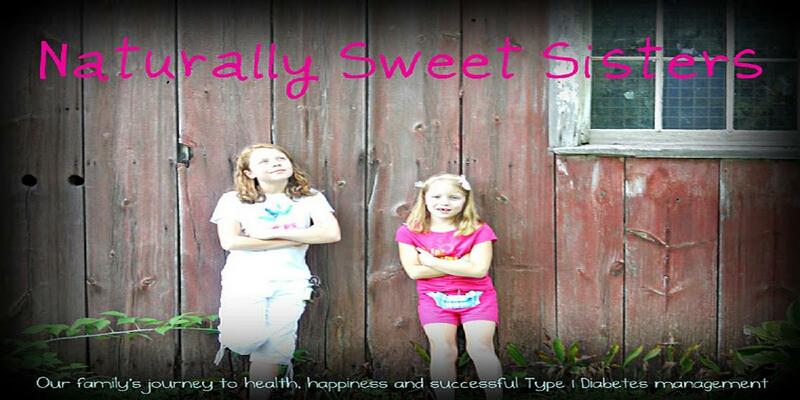 Yes, our daughters have type 1 diabetes. I know that this is not the first time that I have used this expression. In fact, I tend to say it quite a bit, especially when our family is about to embark on uncharted territory, which is really quite often. Just a few years ago, kids like ours were most likely not pumping or taking our speediest generation of fast-acting insulin (like Apidra). We use better blood test strips and have a greater view of blood sugar swings through devices like our beloved Dexie and Dexter CGMs then kids a decade ago did. 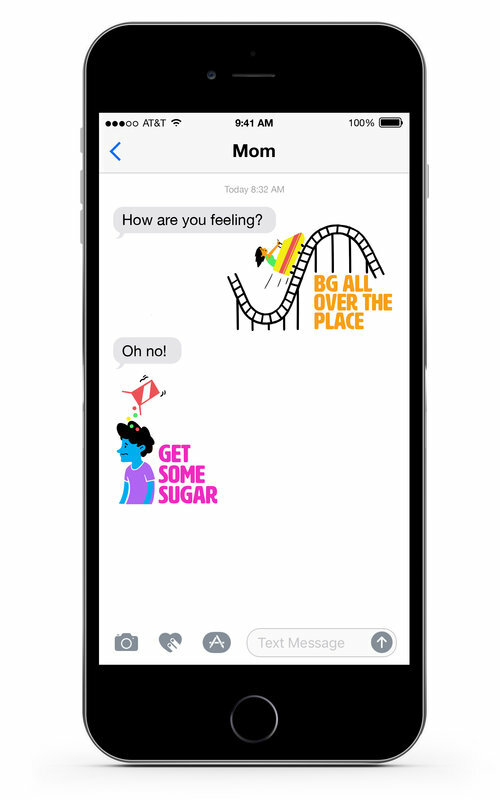 Not that this advancement in science gives me a reason to think kids first, diabetes second, but I am certain that it helps to explain that we are a new generation of parents raising children with diabetes. Giving a child a piece of candy for a non-hypoglycemic moment was rare, but telling your child to go ahead and make a gingerbread house was unheard of! It happened one day while we were shopping at our local bulk food warehouse. 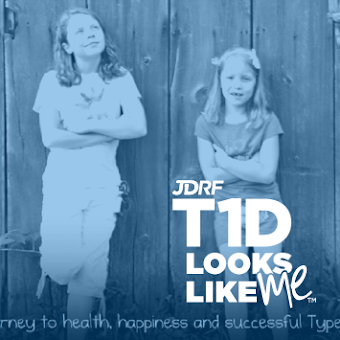 My oldest daughter who did not (at the time) have type 1 diabetes was lingering near the Christmas candy aisle. She rarely asks for anything when we are in stores but on this particular trip, she was really insistent on showing me the box for a "candy house". My husband and I felt a bit of sadness because it didn't seem like a prudent idea and certainly, no endocrinologist would ever recommend bringing home a kit to build a "candy house". Suddenly, my husband leaned over and whispered an idea. Perhaps we could get the kit and build it while our youngest daughter with diabetes was taking a nap? I hesitated a moment and then thought about the evidence when she woke up. No way was this going to work. We can't build it and then throw it away. And aren't we one for all and all for one? No way was that "fair". Then as if we both had the same thought at the same moment, we looked at each other with big smiles. Why not? Why couldn't we build a gingerbread house? What could possibly happen? We have insulin. We have pumps. We have brains that can count carbs. Would anyone call the diabetes police on us for actively encouraging our children to play with their food? So we did it. We bought a kit, we brought it home and we made the cutest little gingerbread house ever in the history of gingerbread house making! Seriously. We could have won awards. I swear I heard angels singing when we were done. OK. Well, maybe it wasn't the best, but it was ours and it was fun. And here is the interesting thing.... no one ate the gingerbread house. That house just sat and sat. Not a bite was taken. Neither of the girls were even tempted to sample a roof gumdrop shingle or a candy cane fence rail. Over the weeks leading up to Christmas, it became more stale and most likely a bit dusty. By January, we were ready to throw it out. The moment wasn't about food. The moment was about making memories and having a good time. Our paradigm shifted once again and we realized that it was fine to make the rules up as we went. Now interestingly enough, the kids who do come to our house over the holiday, tend to notice the gingerbread house right away. Even still, something about the grandeur of the house is so impressive, that rarely do we even see another child reach out to touch it. Mostly, there are just oohs and aahs and then running off to play. Because who would possibly want to eat a craft project? It really is one of the best holiday memories! Love everything about those cute candy houses:) I am happy to hear your family enjoys it too!